This new subject to talk about the musician's material, ie what material you use for your group or only you and what configuration. Material reviews are welcome. 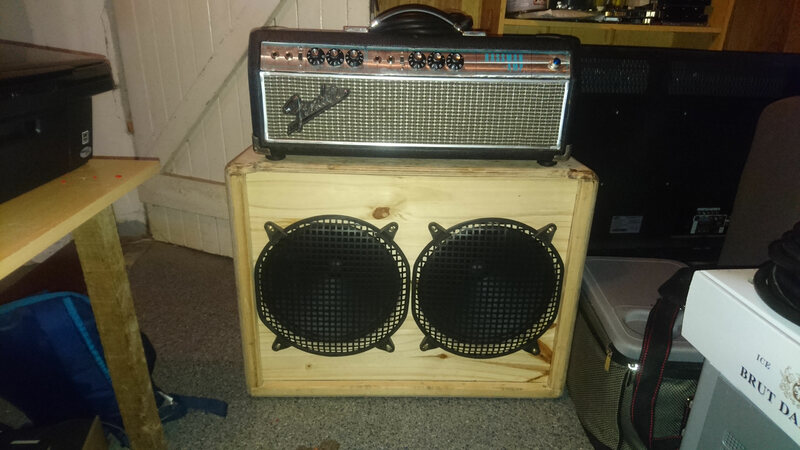 I have a silverface bassman amp 50 from 1969 ab165 associated with a 2x12 cabinet with hp Jensen P12Q. 1 squier strat bullet for rocksmith and work my pieces. 1 Boss GT-1 pedalboard for effect. Regarding my amp head, I have detailed drawings by me that I can share for budding DIYers. Regarding the sound, it sends well with a beautiful clear sound that crunch when you increase the volume.